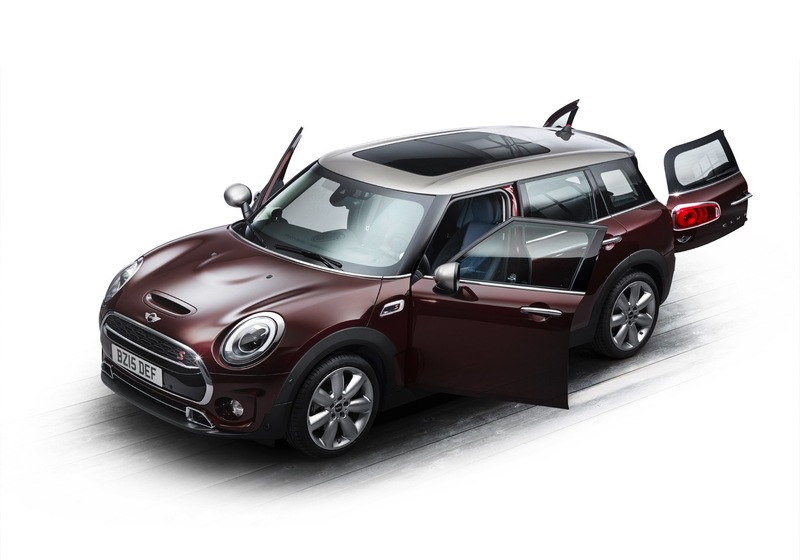 NorCal MINIS | Northern California's Premier MINI Cooper Club: 2016 MINI Clubman "Not What You May Expect"
. . . The car looks smaller than you might think in person and we believe it's mostly due to its carefully designed styling. Everywhere you look you notice a curve or a circle or something that manages in one way or another to make this otherwise large car seem smaller than it is. . . . .